One of the best — and longest-running — is the annual Goshen Country Fair (Goshen Fairgrounds, Park Avenue, East Goshen, 610- 430-1554, www.goshencountryfair.org). 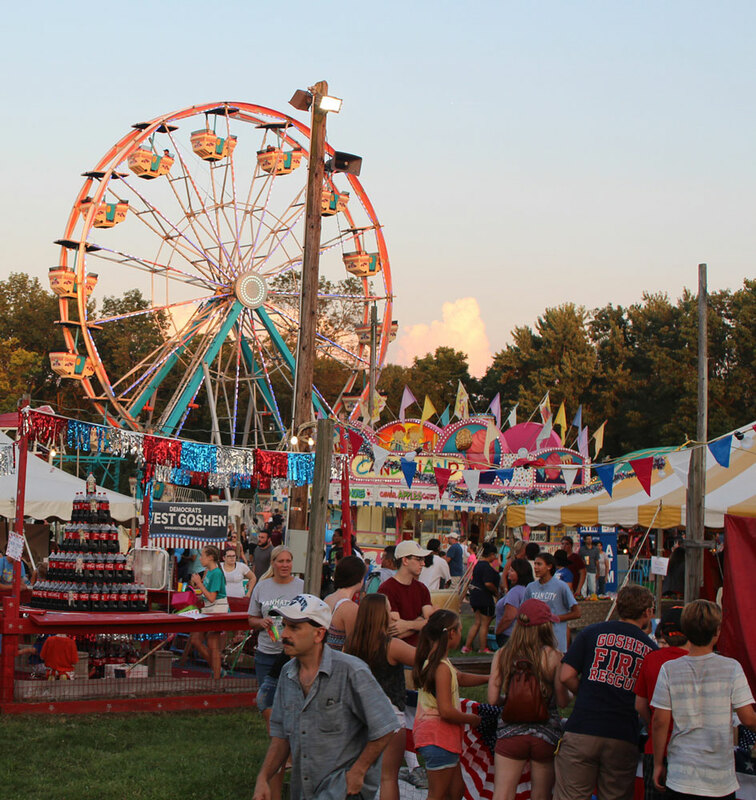 The fair, which is celebrating its 68th anniversary this season, will run from July 30-August 4 at the Goshen Fairgrounds, which are located just off West Chester Pike three miles east of West Chester. This is an authentic down-home country fair with all the agricultural events found at most traditional country fairs, including competitions each night at 6 p.m. –cows on July 31, dairy goats on August 1, dairy cows on August 2, cattle on August 3, and sheep on August 4. The fair will also feature competitions for pies, vegetables, jams and jellies, specimen flowers, bread, cookies, flowering houseplants, cakes, flower arrangements, and candy. 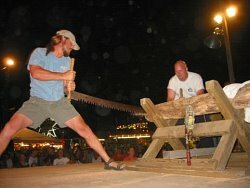 Nightly attractions include live music performances, tug-of-war competitions and pie-eating contests. The schedule for live music includes Cherry Crush on July 30, Southern Edge Band on July 31, W.C. Swing Kings Band on August 1, Charlie Gracie on August 2, C.C. Lawmen on August 3 and Johnny “Cash” Barnett Band on August 4. 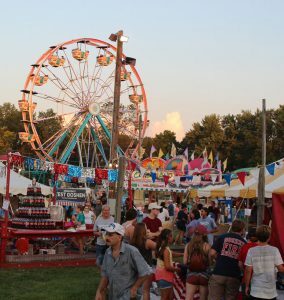 If country fairs are to your liking, you should visit the 90th Annual Kimberton Community Fair (Kimberton Fairgrounds, Route 113, Kimberton, 610-933-4566, http://kimbertonfair.org) which is running from now through July 28. The Brandywine Zoo (1001 North Park Drive, Brandywine Park, Wilmington, Delaware, 302-571-7747, www.brandywinezoo.org) is inviting people to come to the Zoo on July 28 to check out its Reptile Show. 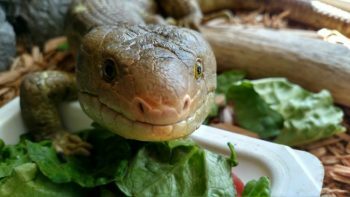 Visitors will be able to learn about some of reptiles’ special abilities and find out how they can become a superhero for reptiles. Admission to the Brandywine Zoo is $7 for adults, $5 for seniors (62 and older) and $5 for children (ages 3-17). If you want to hear classic songs like “Seventy-Six Trombones,” “Till There Was You,” and the kid favorite “Shipoopi,” performed live in the context of their original show under the stars, plan on visiting Longwood Gardens (Route 1, Kennett Square, 610-388-1000, www.longwoodgardens.org) this weekend because Brandywiners, Ltd. is performing the award-winning musical “The Music Man” in Longwood’s beautiful Open Air Theatre. The Pennsylvania Guild of Craftsmen is staging one of its biggest and oldest annual craft fairs this weekend — but, ironically, not in Pennsylvania. The Guild presents several craft fairs throughout the Keystone State each year, including the Annual State Craft Fair — an event that had its origin almost 70 years ago. A few years ago, the Guild’s popular mid-summer fair moved from Lancaster to Wilmington’s Riverfront. It’s still the biggest and oldest but it now is known as the Pennsylvania Guild Fine Craft Fair. The 2018 Pennsylvania Guild Fine Craft Fair (717-431-8706, www.pacrafts.org) features more than 200 top-flight crafters from all over the Mid-Atlantic region. It will be held on July 28 and 29 at the Chase Center on the Riverfront, which is located on Justison Street in Wilmington, Delaware. As an added attraction, there will be a number of demonstrations presented by a diverse group of featured artists both days. 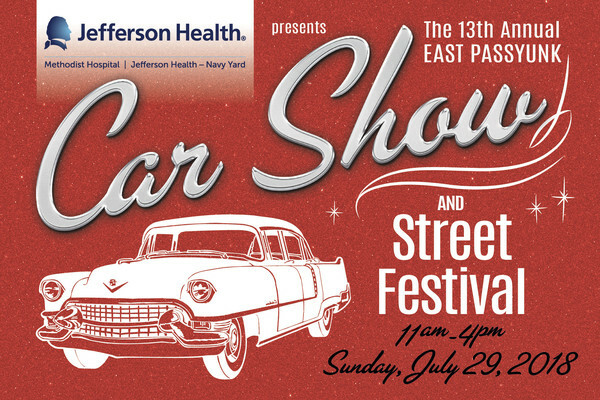 Show hours are 10 a.m.-6 p.m. on July 28 and 10 a.m.-5 p.m. on July 29. Tickets are $8 for adults. Children (17 and under) will be admitted free. There will also be free parking. 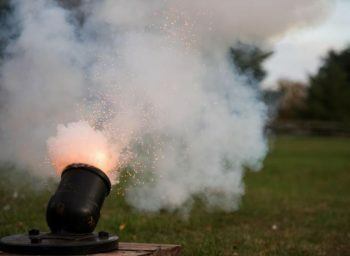 Hagley Museum and Library (Buck Road East entrance via Route 100, Wilmington, Delaware, 302-658-2400, www.hagley.org) is presenting a special “Cannon Firing Demonstration” on July 29 at 1, 2, and 3 p.m. in the Machine Shop area. There will be four other dates for cannon firings at Hagley this year — August 26, September 30, October 28, and November 11. Water wheels and turbines harness the power of the water. Participants will be able to build a water wheel that lifts a weight off of the ground. Visitors are invited to solve science mysteries and engineering challenges. 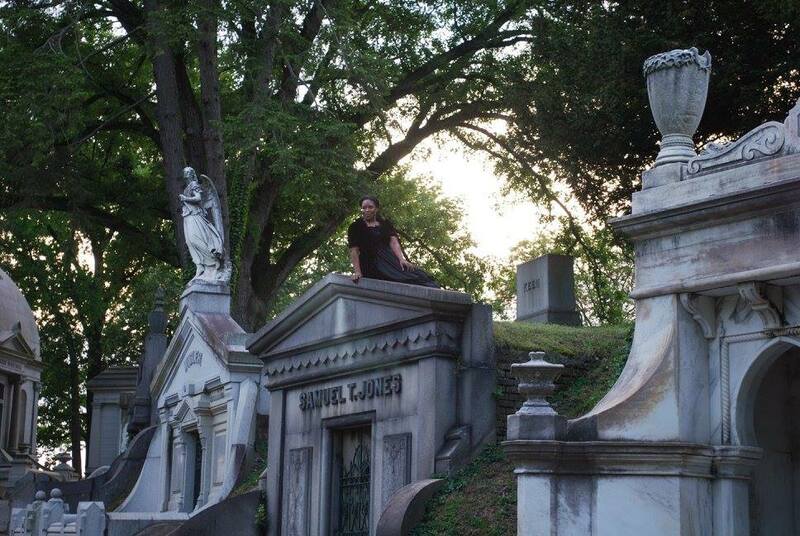 Fairies, lovers, and fools will be loose at Laurel Hill Cemetery. When a group of love-mad youths and wannabe actors wander into the forest outside Athens, think they have a plan. But, the woods are full of weirdness and the local sprite population isn’t going to let this opportunity pass. This Shakespeare play is a comedy that could have just as easily been a tragedy. On Friday and Saturday, The Mechanical Theater under the direction of Loretta Vasile will present one of Shakespeare’s most popular works at the historic cemetery in Philadelphia. 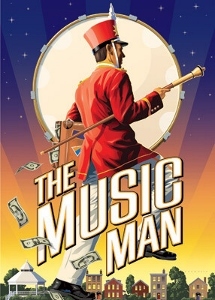 Performances begin at 7 p.m. (with prescheduled rain date of July 29). Check in takes place at Laurel Hill Cemetery’s Gatehouse entrance at 3822 Ridge Avenue, Philadelphia. Attendees are requested to bring their own blankets, beach chairs, picnics, and beverages. Tickets are $20. Free parking is located in the lot across the street from the Gatehouse. On July 28, the Tuner Evolution Car Show will be held at the Greater Philadelphia Expo Center (100 Station Avenue, Oaks, http://www.tuner-evolution.com) from noon-8 p.m. 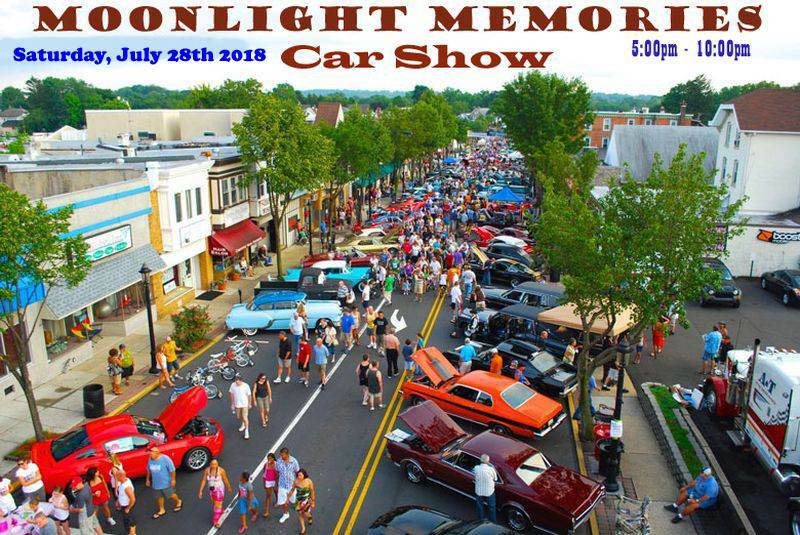 The 26th annual Moonlight Memories Car Show, sponsored by the Greater Hatboro Chamber of Commerce, will take place July 28 on York Road between Summit Avenue and Horsham Road from 5-10 p.m.
On July 29, more than 125 classic, antique, muscle, custom and show cars, trucks and motorcycles will take over East Passyunk Avenue for the 2018 Car Show and Street Festival. The 11th annual staging of free annual event, which is a huge block party, will take place from 11 a.m.-4 p.m. Visitors will be able to enjoy tasty food and drink items, live music and lots of sparkling cars. 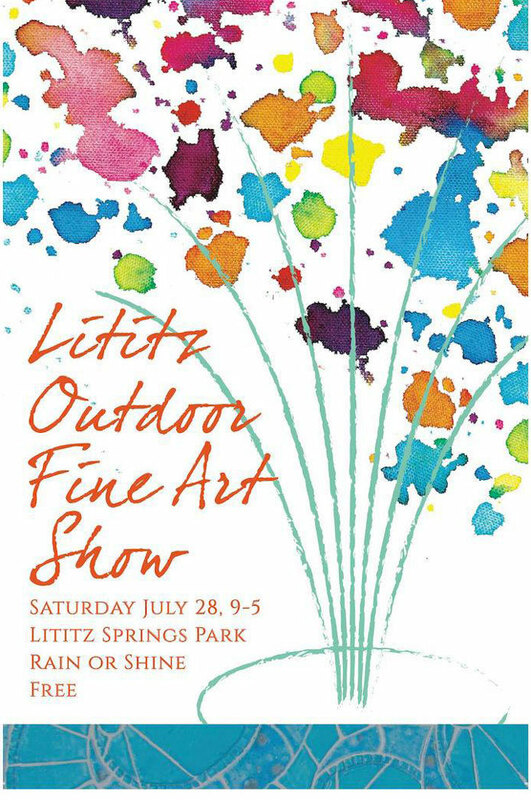 The Lititz Outdoor Fine Art Show is well into its second half-century. 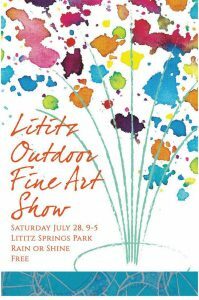 On July 28, the Lititz Art Association will present the 52nd Annual Lititz Outdoor Fine Art Show at Lititz Springs Park (Route 501, Lititz, http://www.lititzartassociation.com). The fun and educational event, which will be held on July 28 and 29, takes visitors back into an era when America’s northern states waged war with states from the south. The museum’s grounds in Lancaster will be the site of a Civil War era village. Additionally, the site will host a large number of authentically dressed military and civilian re-enactors in a variety of roles such as merchants, members of aid societies, craftsmen and townsfolk. 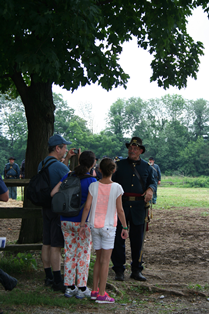 Some of the featured activities are company drills, weapon firing demonstrations, musket drills and a cavalry demonstration. There will also be games and hands-on activities for kids, lectures, horse-drawn wagon rides and a Civil War fashion show. Landis Valley Museum is a living history village dedicated to collecting, preserving and interpreting the history and culture of the Pennsylvania German community from 1740-1940. Admission tickets are $12 for adults, $10 for seniors and $8 for youth (ages 3-11). Parking is free. 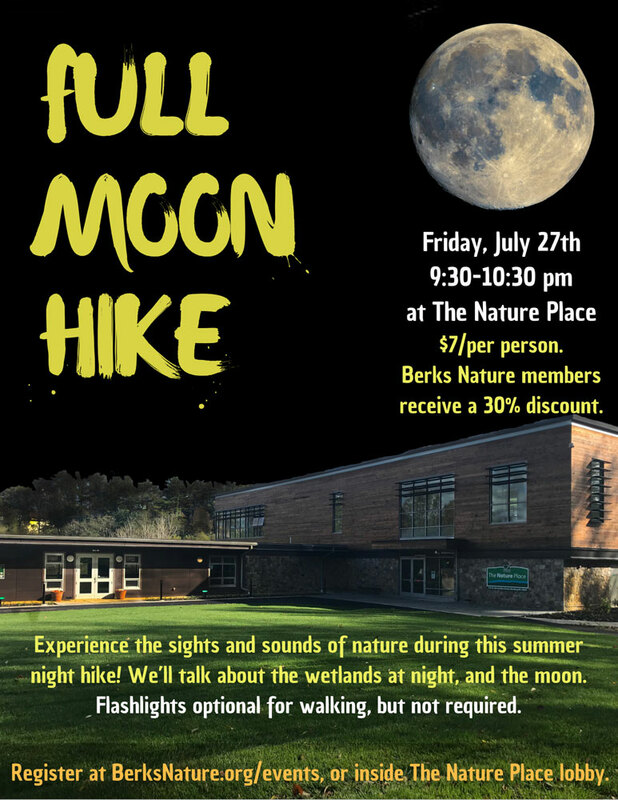 July’s edition of the “Full Moon Tour” at the Wolf Sanctuary of Pennsylvania (465 Speedwell Forge Road, Lititz, 717-626-4617, http://wolfsanctuarypa.org) is scheduled for July 28. The Sanctuary offers this tour once a month on the closest Saturday to the full moon. This month, it’s slated for this Saturday and the full moon is known as the Buck Moon. The tour starts at 7:30 p.m. Tickets are $20 and no reservations are required. 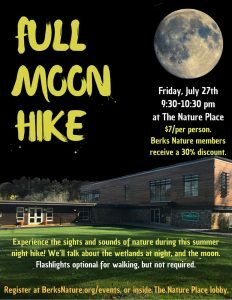 Another full moon event will take place on July 28 at The Nature Place (575 St. Bernardine Street, Reading, 610-372-4992, www.berksnature.org). An interesting annual summer event in Pennsylvania Dutch country is the Rough and Tumble Engineers Historical Association’s “John Deere Days” (Rough and Tumble, 4977 Lincoln Highway East, Kinzers, 717-442-4249, www.roughandtumble.org). The event is scheduled for July 27 and 28 with activities slated to get underway at 9 a.m. each day. This annual show, which is sponsored by the Waterloo Boys Club of Southeastern Pennsylvania, features a wide range of John Deere tractors with “Deere History” and “Tractor Pulling” events. One of the highlights each day will be the “John Deere Parade of Power,” which is a showcase for many different and unique models. Admission is $5 for adults and $3 for youth (ages 12-18). Children under 12 years are admitted free. This weekend, the Mount Hope Estate & Winery (Route 72, Cornwall, 717-665-7021, www.PaRenFaire.com) will be the site of the Fifth Annual FoodStock Music Festival on July 28 from 11 a.m.-10 p.m. This year’s Music Fest is being hosted once again at the Mount Hope Estate/Pennsylvania Renaissance Faire’s brand new addition — The Barn & Barrel Courtyard, which is located between Swashbuckler Brewery and the newly renovated winery. 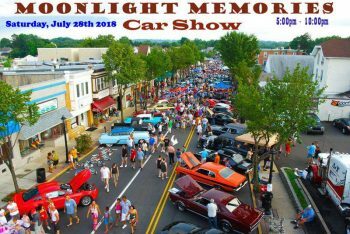 In addition to this year’s eclectic line up of musicians this year’s Music Fest will again include craft vendors from all over central Pennsylvania, silent auction items, Chinese auction items, 50/50s and a wide array of food and drinks. This year’s entertainment line-up features Rob Reese, Corsair Blue Jazz Orchestra, Hydroponic Philharmonic, Steele Radiance, Benjamin Vo Blues Band and Vinyl Groov. FoodStock, a charitable, tax-exempt, 501(c)(3) organization, is dedicated to promoting continued assistance to food banks and enhancing their resources on a local level. The organization focuses its funding on committed, local food banks that rely strongly on volunteer efforts.